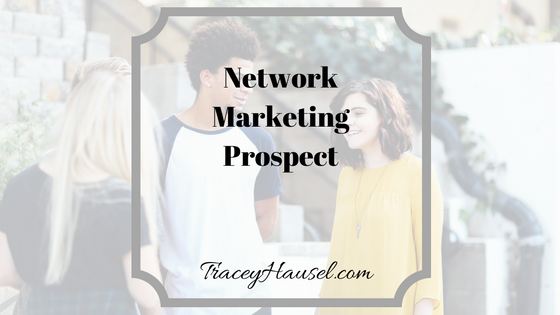 How do you find a network marketing prospect? First, understand that not everyone is a prospect. And when you go to talk to people, you shouldn't have dollar signs in your mind. If they have a need thatyou have a solution to, great! If not, that's fine. But do not just stop talking. Get to know people even if they are not a prospect now. By creating relationships with people, you begin to have influence. If you share stuff they enjoy and learn from, they are more likely to either recommend you to someone or buy from you. There really are people everywhere. But not everyone wants what you got. How do you find people who are more inclined to eventually buy from you or refer people to you? I learned this trick from my friend Diane Hochman. She did a training on it inside MLSP. 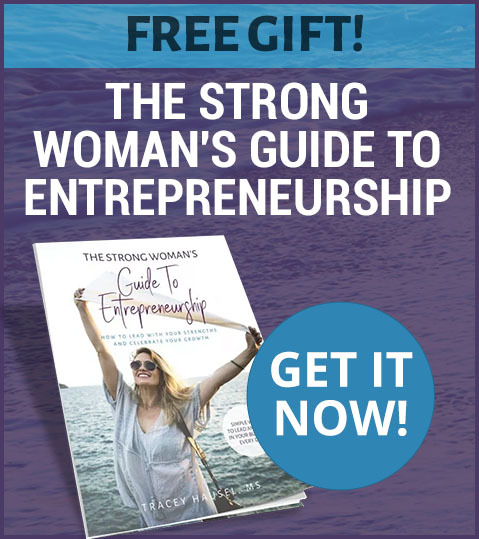 If you are a member you have access to it in the Marketing Strategies section. If you don't, don't worry I'm going to share how to do it on Facebook. First, find a prominent network marketer's profile or page (if you are looking for business builders) or find someone who is prominent in your niche. Then, find a post that has at least a 100 comments and preferably with more. Click on the people who like this link (see picture below). 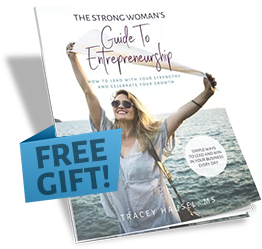 network marketing prospect from Tracey Hausel on Vimeo. Next, hover over the names of people that you have a least 5 friends in common with (more if you have a lot of friends) and see if they allow you to follow them. If they do, click follow. If they don't, keep looking. You will notice that if you keep doing this every day that people will either friend you or follow you. To make that more likely to happen, go to the person's profile and like and comment on some of their posts. When you accept their friend request or they follow you, send a message and get to know them as a person. Don't just start pitching your deal. 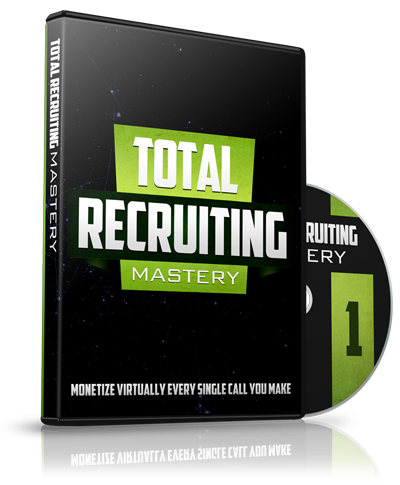 Check out Total Recruiting Mastery for more ways to talk to people. Share this post, “How to Find A Network Marketing Prospect” on Facebook with people that need to know where to find people to talk to.